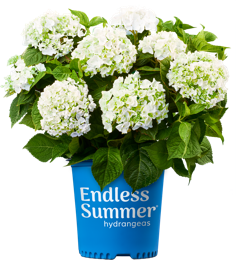 Endless Summer® introduced the world to hydrangeas that could bloom on old and new growth. What started as The Original, with its more compact size and distinctive blue or pink flowers, has blossomed into a collection of five eye-popping varieties. 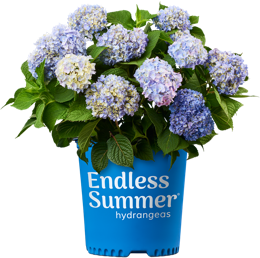 With meticulously fine-tuned genetics, distinctive packaging and national marketing support, Endless Summer® is as perfect for retailers, growers and landscapers as it is for your customers’ front yards. 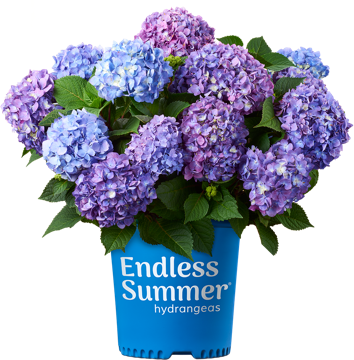 Whether it’s big, beautiful mophead blooms or silky lacecaps, the Endless Summer® collection offers five unique varieties that continue to raise the bar for reblooming hydrangeas. 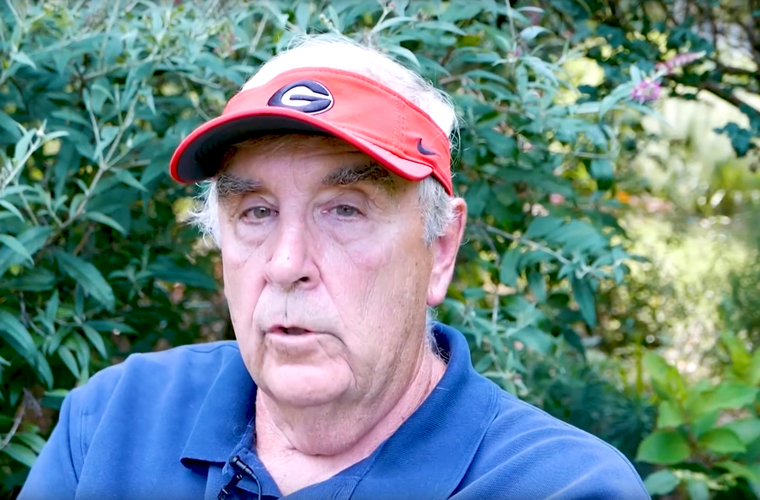 As expert hybridizer Dr. Michael Dirr explains, the Endless Summer® story is like a fairytale. We concur. What began as the first truly repeat-blooming hydrangea macrophylla continues to evolve. 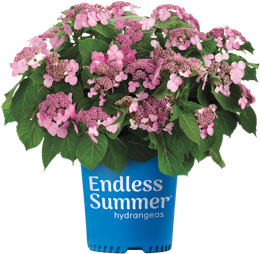 With exceptional genetics and an uncompromising commitment to ongoing breeding, Endless Summer® leads the way for long-lasting retail, grower and landscaper success. 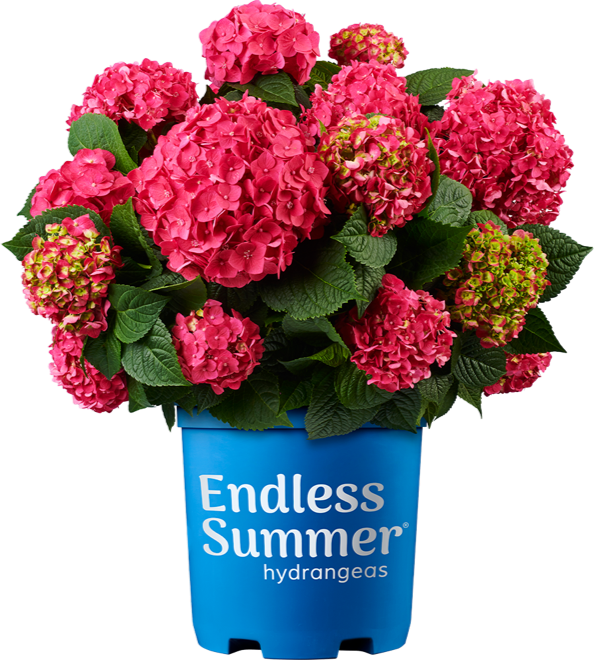 With an expansive network of trusted licensed growers, Endless Summer® hydrangeas are readily available across North America. Endless Summer® offers retailer marketing resources to help you promote your business, and engage new and existing customers across a variety of platforms. 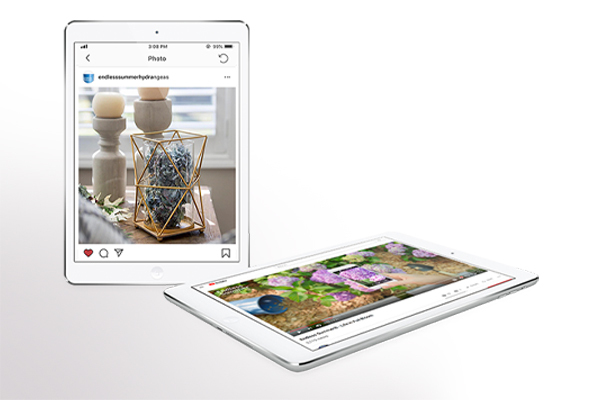 Endless Summer® offers a wide variety of fresh, ready-made content for you to share across your digital channels — from Facebook to Instagram to Google Ads. 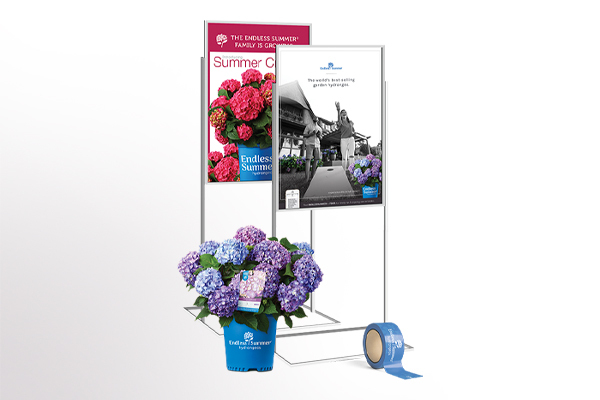 Connect with shoppers using creative, bright and effective visual signage and packaging. 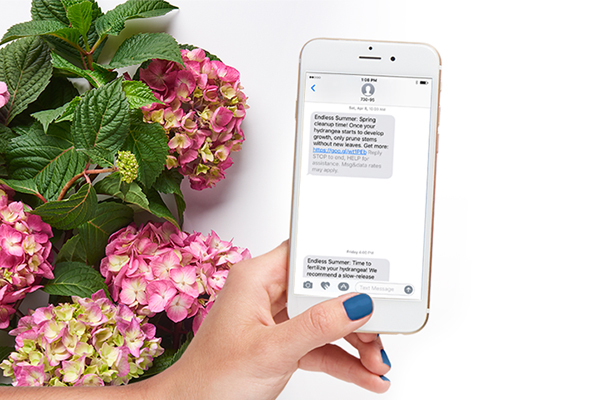 Large tags provide not only a variety of information but a text message code customers can use to receive care tips and alerts. We know production success begins with the proper liner. 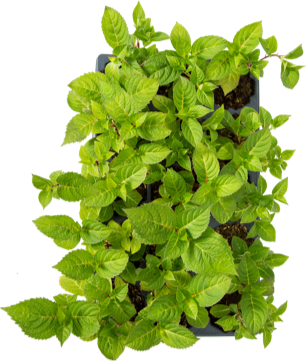 So no matter how you grow or what your schedule is, our Bareroot, JumpStarts® and Finished Plant offerings will ensure Endless Summer® lives up to its name for our growers. Partnership that’s always in season. Sign up for an account today to keep your business growing. 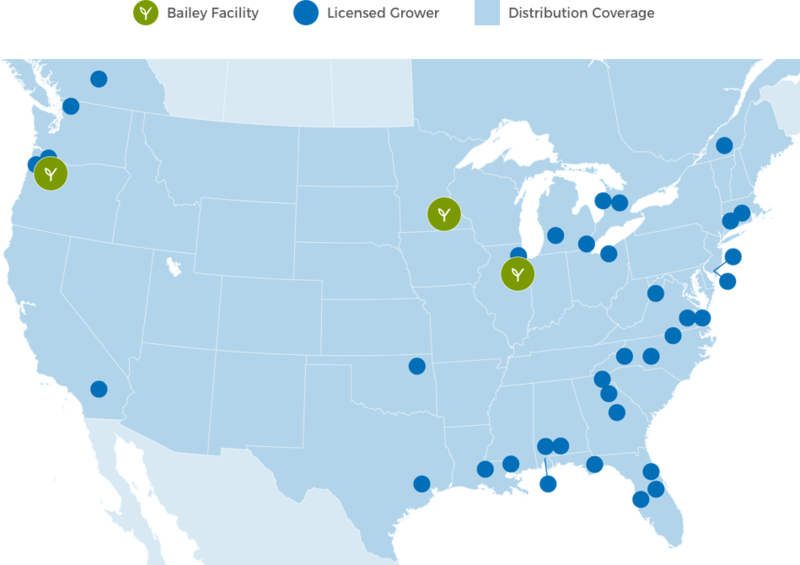 Browse available products, view pricing, quickly place and manage orders, and access resources tailored to your business. © 2019 Bailey Nurseries Inc. All rights reserved.